What Should Be Included in Home First Aid Kits? 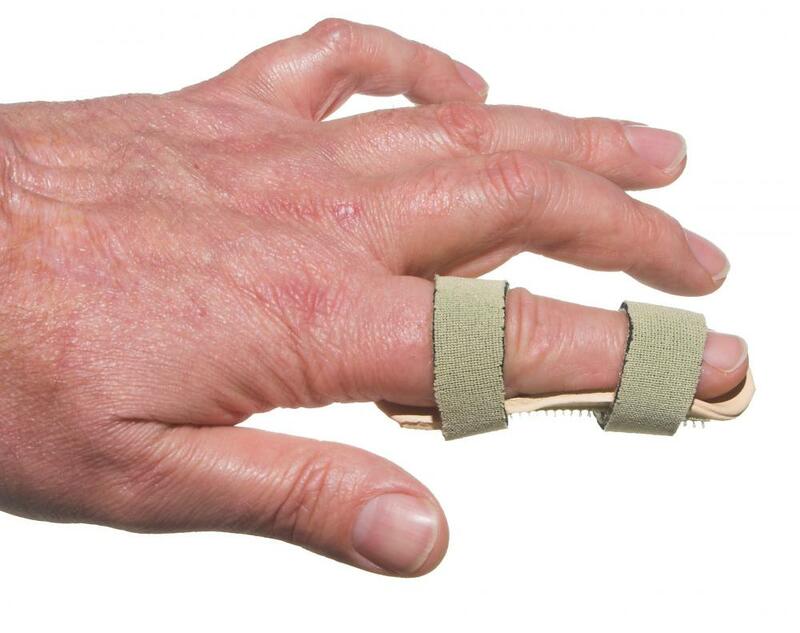 Small splints are sometimes included in first aid kits. 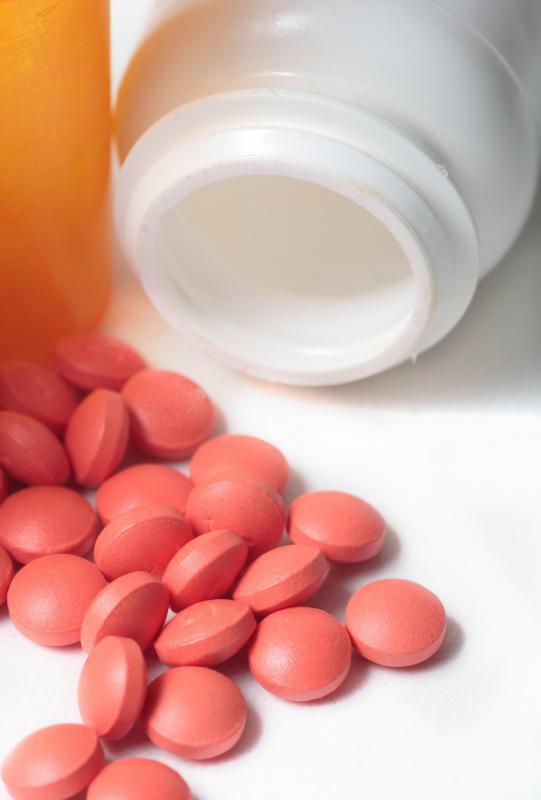 Over-the-counter pain relievers like ibuprofen can be included in a home first aid kit. 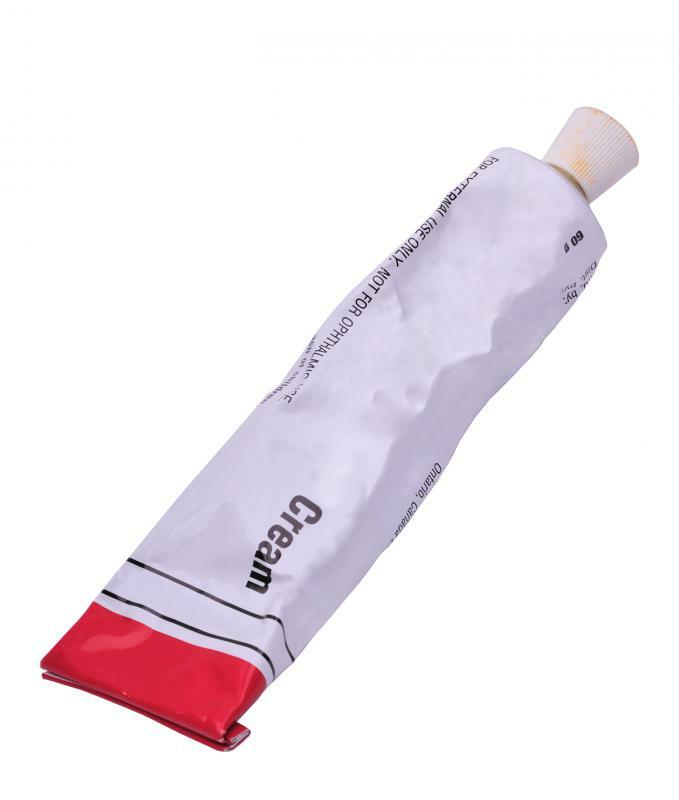 Bandages are useful in home first aid kits. 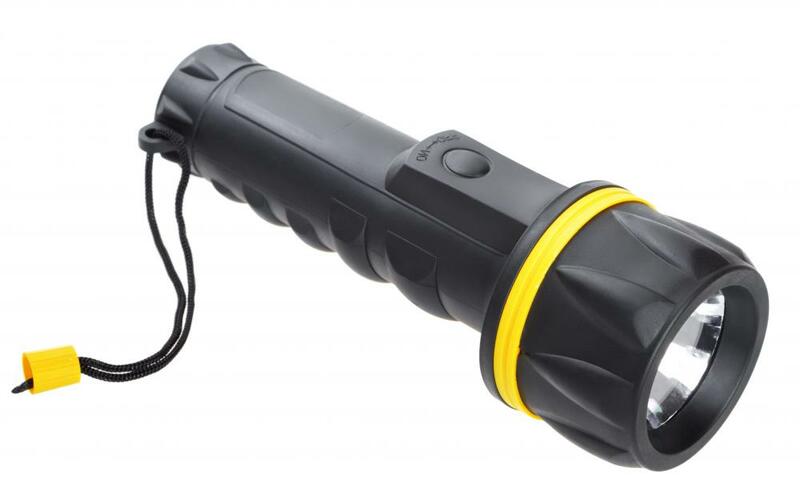 First aid kits should contain a flashlight. 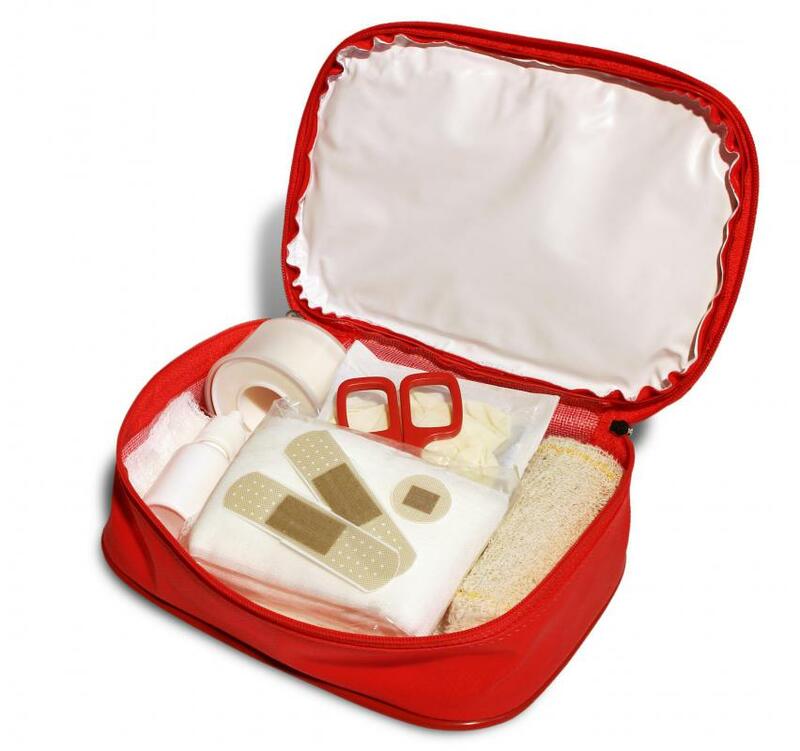 Home first aid kits should include medicine, bandages, wraps, suture supplies, and tape. 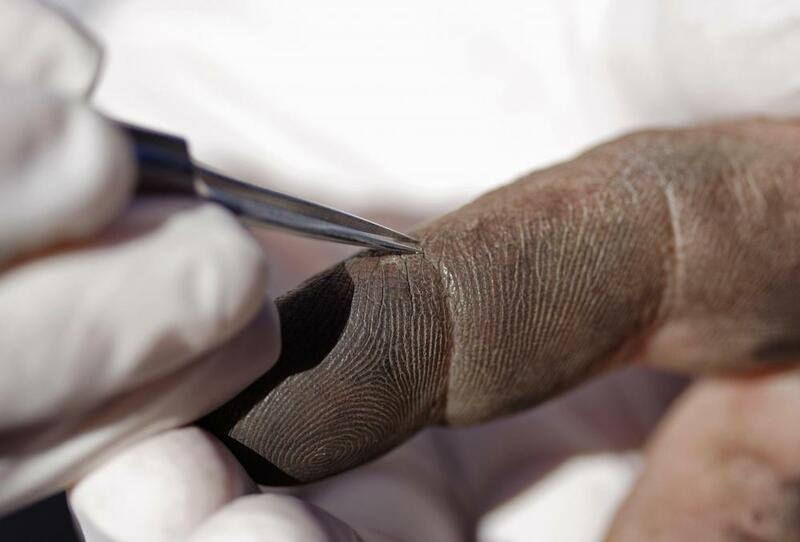 Tweezers can be used to remove splinters. 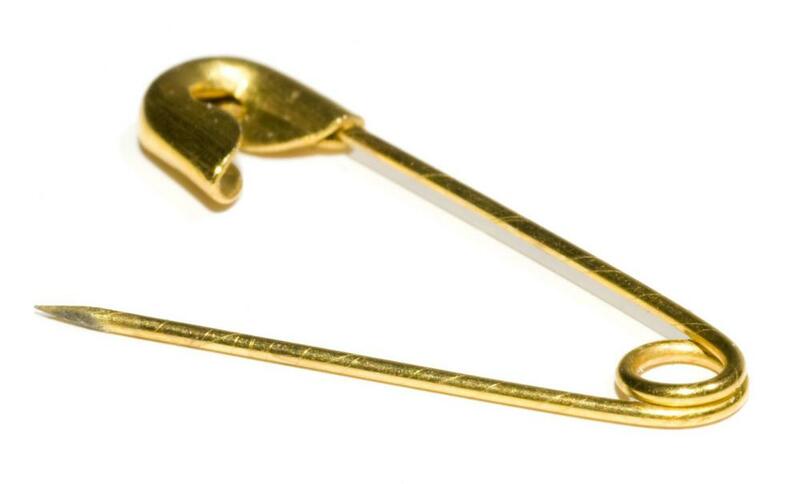 A first aid kit should include safety pins. Home first aid kits should include basic medical supplies, over-the-counter drugs, and information that may be helpful in case of an emergency. Basic medical supplies include items such as bandages, splints, and tweezers, all of which can be used to treat common injuries. Other good things to include in home first aid kits include over-the-counter pain relief, such as ibuprofen, and topical antibiotics. In addition, good home first aid kits will also include items that may be necessary in situations where the utilities are not working, such as a flashlight, extra batteries, and blankets for warmth. In many homes, the items most necessary to an emergency kit include bandages of various types as well as antibiotic or analgesic ointments and a pair of tweezers, which can be used to remove splinters. A thermometer can also be useful in gauging a person’s body temperature, which can be important in determining whether a person needs professional medical care. Other items that are useful in home first aid kits include scissors and tape, which can be used to cut bandages to size and secure them onto a person’s body. It is also important for a first aid kit to include items that can protect the person who is administering first aid. Such items include latex gloves, goggles to protect the eyes, and a mouth barrier that can be used when administering artificial respiration. Some basic medications also have a place in home first aid kits. In addition to oral and topical pain relievers, activated charcoal can, when used as directed by poison control or medical professionals, be used to counteract poisoning. If an individual in a household has severe allergies, a doctor can prescribe an epinephrine injector or “pen” for emergency use. There are various types of information that should be stored in home first aid kits so that they are easily accessible in case of an emergency. For example, a kit should include a first aid manual, which can be essential in situations where a person needs first aid but he or the person with him is unsure of what to do. A list of medications used by each family member as well as the phone number of the dispensing pharmacist can also come in handy. Other important phone numbers that the kit should include are those for emergency services, family doctors, and the local poison control center. What are the Different Types of First Aid Products? What is a Disaster Kit? What Should I Look for in First Aid Kits?